It was a beautiful morning for yoga on the bluff overlooking Lake Michigan! Murray and I had so much fun teaching together. 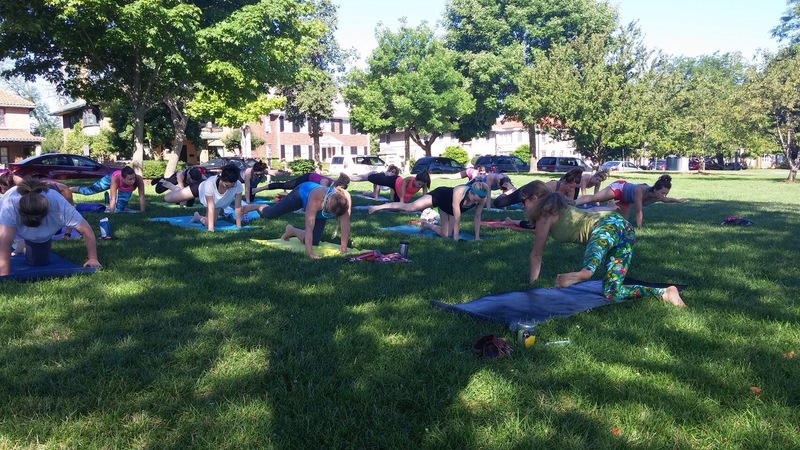 Check out OmTown Yogis for all their events on their website by clicking Here. See you at Atwater Park on 8/20! 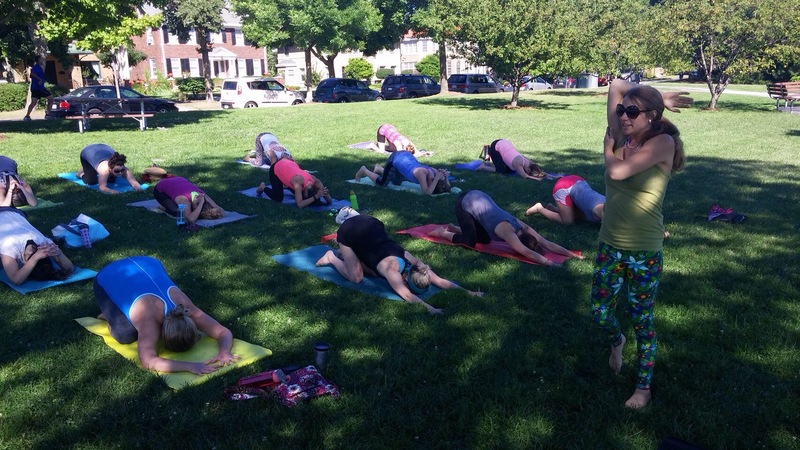 Or check out Murray’s class at Washington Park on 8/20, both at 9AM-10AM. This entry was posted in Uncategorized and tagged asana, conscious living, Eco-friendly, environmental, hatha yoga, healthy, life, living, meditation, Milwaukee Private Yoga, Milwaukee yoga instructor, natural hot yoga, outdoor yoga, passion, sustainable, Vinyasa, yoga. Bookmark the permalink.